If you want warmth and grace in your home, nothing surpasses the appeal of a wood floor. You’ll never tire of its exceptional beauty, and it will give you a lifetime of pleasure. Moreover, a beautiful wood floor is the ideal basis for every style and every interior. 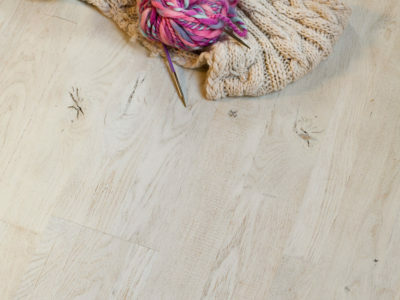 If you love the look of fine oak flooring then Hills Flooring is the natural choice. Sharing the unrivalled beauty and character of traditional European Oaks with durability and strength. Preference Oak Flooring is the preferred choice of leading architects and designers. WANT THE BEST FLOORING PRICE IN SYDNEY?